To ultimately enjoy clicking through those Tableau Vizzes (it’s interactive), I’d like to advise you to go here. Sometimes it just works better on the Tableau Public site. Alternatively, you can also use full-screen mode – click on the far-right button in the right bottom corner. As I said here, the idea of Czech politicians on social media data analysis came from writing an article on this topic. I did a vague analysis to get some conception of politicians distribution on various platforms. 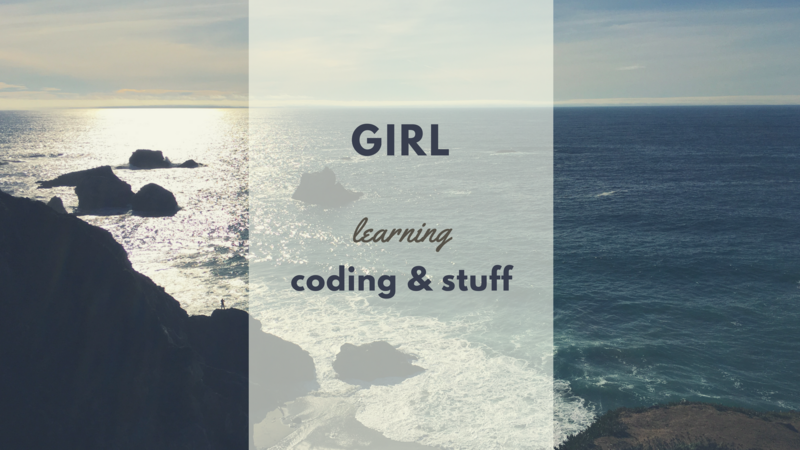 There are significant differences amongst Instagram, Facebook and Twitter. These platforms differ in number of political profiles as well as number of followers. This might correlate with age distribution of the platforms’ users and those interested in politics. I believe it’s reasonable to expect politicians to target young audience as well as their mature counter-sides. There’s almost 1.5 million people of age between 18 and 29. Czech teenagers and young adults aren’t any different from those around the world as more than half of the internet users are people in this age group. There are six Czech politicians in the 18-29 age group, half of them have an Instagram account. But more surprisingly, we would find the highest number of Instagrammers in age groups 50-59 and 30-39. But when it comes to Instagramming politicians ratio in different age groups, those in 30-39 are second with 35% and those in 50-59 are third with just 17%. You may not know Dominik Feri (22) but be assured every Czech teenager knows him and lots of them also follow him on Instagram. He’s definitely the most popular Czech politician on this platform. He posts often about stuff he does as an MP (TOP 09, liberal-conservative party), how the politics work and also snaps from his private life. His approach is not only getting votes for himself and his party but to increase political awareness among youngsters. Another Insta-popular politican is Tomio Okamura, a populist leader of a far-right party SPD, Deputy Speaker of the Chamber of Deputies and an entrepreneur in the travel and gastronomy businesses. Even though he has a pretty nice amount of followers (19k; yes, I recognise more than 10 000 followers as a large number), his attention is more focused on Facebook. The third place goes to Karla Šlechtová, ex-Minister of Defence nominated by ANO (centrist populist party), ex-Minister of Regional Development and a dog lover. Her dog Rambohafík (English: Rambowoofie) is a well-known pet thanks to social media. She is followed by almost 12k people. 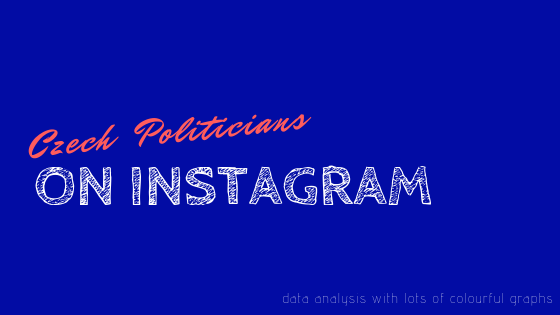 The highest number (11) of Instagramming politicians are from ANO, the leading party in the Czech Republic. Although, you wouldn’t find their official party profile nor their leader’s, the PM Andrej Babiš. Generally active are also the Pirates – Piráti (9) and TOP 09 (7). One metric to rule them all? Tech alert! Scraping the Instagram’s site only gets me data for the 12 latest posts. However, this should be enough to sketch out how popular those profiles are. To make the numbers more relevant (and interesting), I also visualized number of likes and comments per follower. We also see other parties to come from their shadow: ODS (liberal-conservative party), ČSSD (social-democratic party) and STAN (liberal-conservative party). Politicians themselves are not the only ones on Instagram. Their parties party there as well even though not that hard (puns intended). The Pirate Party is favoured as well as TOP 09. When it comes to posting stuff, ČSSD is definitely the winner. There are more than a hundred of political parties and movements from far right to far left. Chamber of Deputies elections were held in November 2017; all the members serve a 4-year term as one government. Senate elections will be held in October 2018; one third is elected every two years, Senators serve a six-year term. Here we have some engagement regarding the political parties profiles. In total numbers, Pirates take it arrr. Likes per follower chart shows higher engagement on ČSSD and TOP 09 accounts; the highest number of comments per follower have TOP 09 and STAN. Warning! No serious conclusion included. Instagram is fun. Data analysis is fun. I try to be fun. Politics should definitely be more fun and it’s a shame not enough people care about what goes around them. It’s great to see some politicians try to make the change and use social media for that. Some political ideas would do much more good shut in a chest somewhere in the middle of the ocean, but hey, that’s freedom of speech. Also, social media shouldn’t be just for photos of your lunch, newly painted nails or blurry snaps from last night. As more and more young people rely on those as their source of information, they should be informative as well. But beware of fake news! Thanks for your help, Jiri! And thanks to Dominik Feri for his determination to make politics more interesting to young people not only via Instagram.